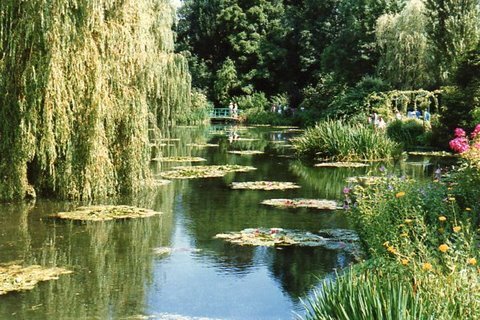 Something serene to enjoy…relax…breathe it in. 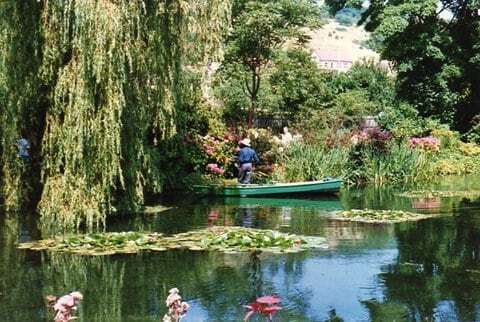 Claude Monet’s gardens in Giverny, France. Truly the most beautiful place and even when filled with hundreds of tourists…us included…disrupting the peace and quiet… the charm remains. 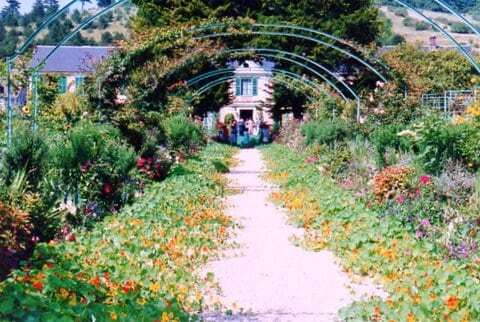 You can visit both the house and gardens…Monet’s home has been beautifully preserved…but for me it’s these gorgeous gardens that have the WOW factor. Imagine walking into one of his paintings and you’ll get the picture. Amazing. I just wish I was a better photographer so I could really have done the place justice.